Volunteer With Old Town Theatre! 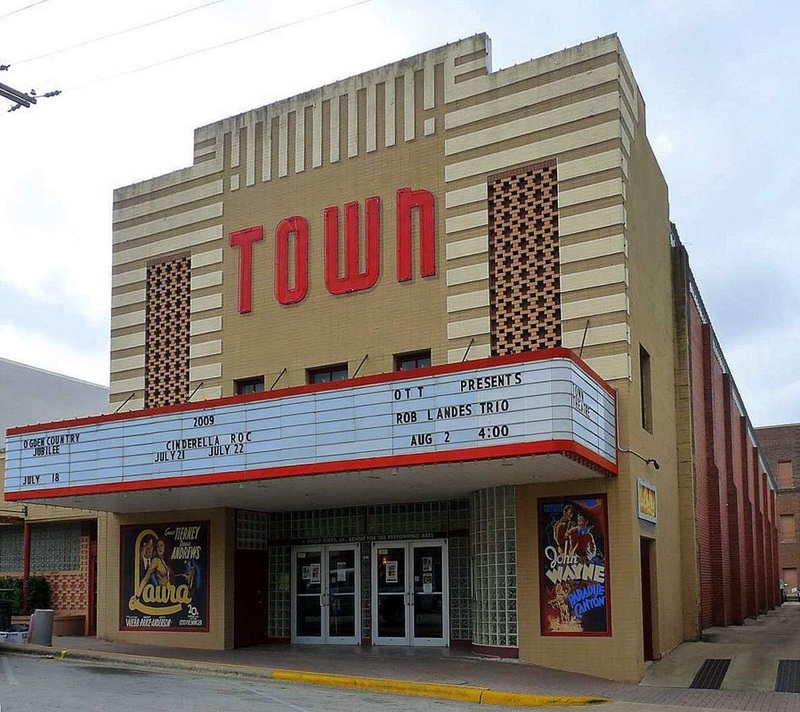 There are lots of great reasons to volunteer with the Old Town Theatre. When you sign up to volunteer, you help the Theatre, the community, your friends and neighbors and even yourself! It takes money and donations for us to provide the great entertainment you've come to expect from us, and every hour of volunteer time you donate saves us about $20 that we can use to bring the community even better shows and films. Plus, you get to work with a great group of people who volunteer every month with our beautiful downtown Theatre, and for every show you volunteer to help us with, we make sure you get a FREE SEAT at the show and a FREE Theatre T-shirt if you volunteer regularly! All FREE tickets and passes are transferrable to a friend or family member. Just let us know when you volunteer. Remember, when you sign up to Volunteer, simply choose the shows or movies from our schedule that most interest you, and your admission (for a house or balcony seat) for the show you work will be FREE. In addition, if you volunteer for two shows or more, we will give you a FREE OTT T-shirt. Simply fill out the Volunteer Form, and include your choices for the shows or movies you want to work. We will contact you to confirm your scheduled volunteer time, and you'll be ready to go! Thank you so much for your support of Old Town Theatre! Click Here to Access the Volunteer Form! 10. You don't have to be an adult! 9. No background or credit checks required! 8. You get FREE stuff! 7. You can give the FREE stuff away to people you like! 6. It's a fun way to spend an evening! 5. It's a great way to make friends! 4. You might get a date! 3. It's good for the community and the downtown arts! 2. It's a really NICE thing to do! 1. The shows are GREAT!